Compare the players in this picture with any other "town team" photo from the '20s. The only real difference is that the men (not "children") in this picture had been sent to Pennhurst - and probably spent the rest of their lives there. 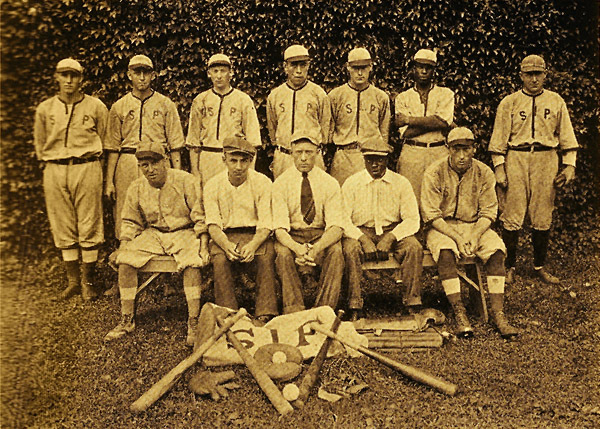 Pennhurst's teams were integrated 25 years before Jackie Robinson joined the Brooklyn Dodgers.